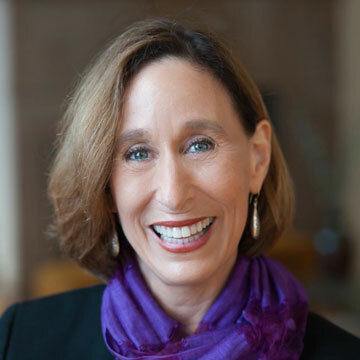 Tina Seelig is Professor of the Practice in Stanford University’s Department of Management Science and Engineering, and is a faculty director of the Stanford Technology Ventures Program. She teaches courses in the Hasso Plattner Institute of Design (d.school) and leads three fellowship programs that are focused on creativity, innovation, and entrepreneurship. Dr. Seelig earned her PhD in Neuroscience at Stanford Medical School, and has been a management consultant, entrepreneur, and author of 17 books, including Creativity Rules (2017), inGenius (2012), and What I Wish I Knew When I Was 20 (2009). She is the recipient of the Gordon Prize from the National Academy of Engineering, the Olympus Innovation Award, and the Silicon Valley Visionary Award. As one of America’s foremost legal experts on hot-button issues of privacy and cyber security, attorney Dominique Shelton co-chairs Perkins Coie’s Ad Tech Privacy & Data Management group. She provides strategic privacy and cyber-preparedness compliance guidance, and defends, counsels and represents companies on privacy, global data security compliance, data breaches, and investigations. A former litigator for 22 years, she has defended companies under investigation by the Federal Trade Commission, attorneys general offices, and other regulatory and government authorities. Through these actions and related litigations, Dominique provides thought leadership on best practices in privacy, cyber security, data, mobile, cloud storage, Ad Tech privacy, Internet of Things, cyber preparedness, and other areas of regulatory compliance. Dominique frequently conducts trainings for senior leadership, corporate boards, and audit committees regarding risk identification and mitigation in the areas of privacy and cyber. She passionately advocates for diversity in the workplace, and provides early-career guidance for emerging lawyers and young people. 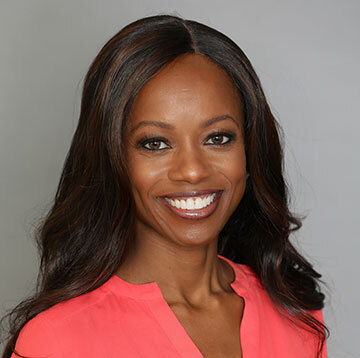 Recognized as a “Woman Leader in Tech Law” by The Recorder and as one of the most influential lawyers in digital media and e-commerce law by the Los Angeles Business Journal, Dominique has deep experience advising publicly traded and privately held companies in healthcare and med tech, media, entertainment, e-commerce, financial services, and other industries. She leads companies in legal assessments of data security, cyber preparedness, and compliance in the United States and internationally, and is a frequent contributor to influential publications, including Law 360 and Cyberspace Lawyer. Gary Small, M.D., is Professor of Psychiatry and Biobehavioral Sciences, the Parlow-Solomon Professor on Aging at the David Geffen School of Medicine at UCLA, Director of the UCLA Longevity Center, and Director of the Geriatric Psychiatry Division at the Semel Institute for Neuroscience & Human Behavior. Dr. Small’s team has developed brain-imaging technologies that detect the first signs of Alzheimer’s disease years before patients show symptoms. In addition to testing medicines for delaying the onset of Alzheimer’s disease, Dr. Small has developed healthy aging lifestyle and memory training programs that are available throughout the U.S. in senior centers, community hospitals, and assisted living facilities. Dr. Small has authored over 400 scientific works and received numerous awards and honors, including the American College of Psychiatrist’s Research Award in Geriatric Psychiatry, and the American Psychiatric Association’s Weinberg Award for Excellence in Geriatric Psychiatry. He is the Immediate Past President of the American Association for Geriatric Psychiatry. Scientific American magazine named him one of the world’s top 50 innovators in science and technology. He is the author of nine popular books, including The New York Times bestseller, The Memory Bible, and his most recent book, SNAP! Change Your Personality in 30 Days. 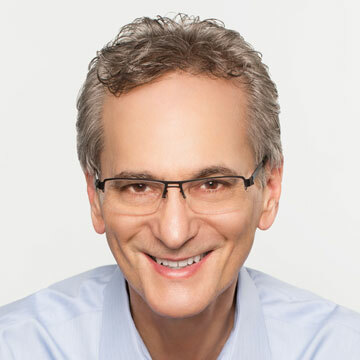 For more information, visit www.drgarysmallcom, or follow him on twitter (@drgarysmall) or Instagram (@drgarysmall). Jonathan Sorger grew up in San Jose and earned a B.S. in bioengineering from the University of California, San Diego, in addition to the Ph.D. and MBA degrees from Johns Hopkins University. He helped develop and teach the first-year bioengineering Ph.D. program at Stanford University and was involved in a small startup before moving to Varian Medical Systems, where he was responsible for Varian’s integration of molecular medicine into radiation therapy. 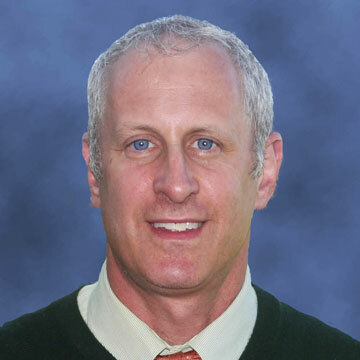 Sorger is currently the Vice President of Research at Intuitive Surgical (https://www.intuitivesurgical.com), a Silicon Valley based company that is the pioneer in robotic-assisted, minimally invasive surgery. Intuitive develops, manufactures and markets the da Vinci Surgical System, which has been used to operate on over 5 million patients. The Company’s mission is to make surgery more effective, less invasive and easier on surgeons, patients and their families. At Intuitive, Sorger helps interpret clinical needs regarding the development of next-generation surgical robotic platforms and evaluates new technologies to increase the effectiveness of surgery. He is the author of numerous scientific publications/patents and has helped advise several startup companies. 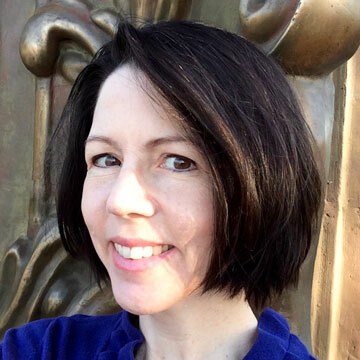 Trish Tillman has 30 years of experience as a theater arts teacher, actor, director and improviser. In addition to five years as the director of the Artistic Learning Department at California Shakespeare Theater, she has led highly successful and engaging sessions in board retreats and inter-departmental planning meetings on how to effectively communicate the mission and passion of a company. A graduate of Northwestern University in Performance Studies, Trish studied the psychological and cultural aspects of performance in society. She later studied in New York with the renowned film director Mike Nichols and the founder of Chicago’s famous Second City, Paul Sills in earning a Masters in Dramatic Performance and Teaching Theater from Antioch University/New Actors Workshop. Trish’s experience with a variety of personalities and abilities is based on years of coaching communication skills with classroom teachers, MFA students, elder care workers, senior citizens and disabled young adults. She ignites a performer’s abilities and confidence by finding the riches in complex texts and linking them to moments of spontaneous, personal discovery. 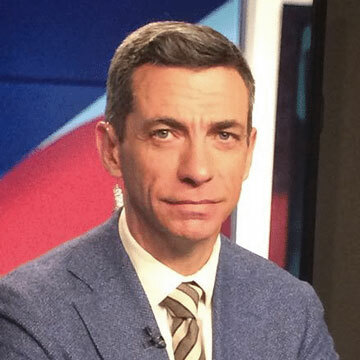 Clint Watts is a Senior Fellow at the Foreign Policy Research Institute and at the Center For Cyber and Homeland Security at The George Washington University and a national security contributor for NBC News and MSNBC. He’s the author of the book Messing With The Enemy: Surviving in a Social Media World of Hackers, Terrorists, Russians and Fake News. His research and writing focuses on terrorism, counterterrorism, social media influence and Russian disinformation. Clint’s tracking of terrorist foreign fighters allowed him to predict the rise of the Islamic State over al Qaeda in 2014. From 2014 – 2016, Clint led a team of researchers who tracked and modeled the rise of Russian influence operations via social media leading up to the U.S. Presidential election of 2016. This research led Clint to testify before four different Senate committees in 2017 and 2018 regarding Russia’s information warfare campaign against the U.S. and the West. Clint’s writing has appeared in a range of publications to include the New York Times, Foreign Affairs, Foreign Policy, The Daily Beast, Politico, Lawfare, War On The Rocks, World Politics Review and the Huffington Post. Before becoming a consultant, Clint served as a U.S. Army infantry officer, a FBI Special Agent, as the Executive Officer of the Combating Terrorism Center at West Point (CTC), as a consultant to the FBI’s Counter Terrorism Division (CTD) and National Security Branch (NSB), and as a counterterrorism analyst on a range of programs supporting the U.S. Intelligence Community and U.S. Special Operations Command.